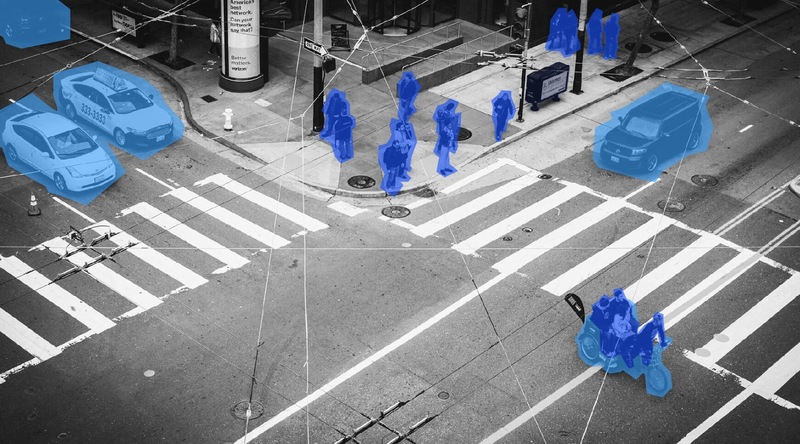 Annotated images are becoming important part of machine learning to train the computers for recognizing the various types of objects on roads or other places. Image annotations highlights and label a particular object by outlining using a special tool. Actually, there are many types of annotation techniques used to annotate images as per the requirements and types of images. Here we brought the list and discussed about what are the popular types of image annotation techniques used in this industry. This a type of annotation mainly used for tagging the damaged motor vehicles parts, sports analytics or various other objects need to be recognized or classified by computers. It is one of the most common and important method of image annotation techniques mainly used to outline the object in the image. This is also called 3D cuboid annotation that involves, high-quality labeling and marking technique to highlight the objects in the third-dimension sketching formats. It helps to calculate the depth or distance of various objects like gadgets, building, vehicles and also on humans to distinguishing the volume and space of the object. 3D cuboid annotation is basically used for construction and building structure field including radiology imaging in medical fields. Used as dot annotation it is mainly helps to detect the dissimilarities in the shapes and also count the tiny objects. Actually, it mainly used to detect the object from distant location like satellite images. 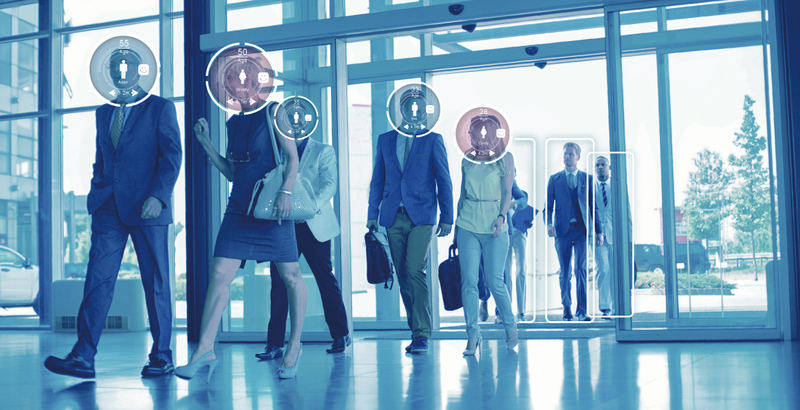 However, it can be also used to detect the poses of different types of poses of athletes or sports players analytics to recognize their faces and their facial features. However, it is also for predicting the motions of pedestrians for computer vision in self-driving cars and other types of autonomous vehicle developments. 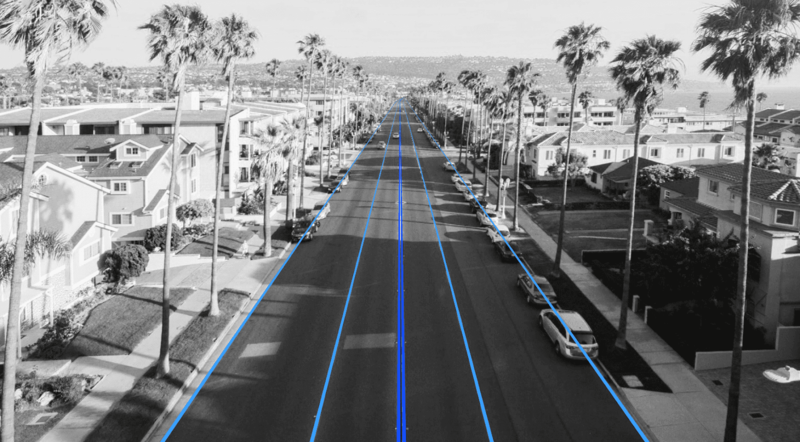 Line annotation is used to draw the lines on the roads or streets to make it identifiable for training the vehicle perception computer models to detect the lane. It is different from other types of annotations like bounding boxes and cuboid annotation. It is suitable for drawing attention to important areas like road or streets, decoration or diagramming the process flow to provide the clear view of streets to a machine like self-driving cars. It is one the fastest and smartest way of annotating the various types of objects for machine learning. 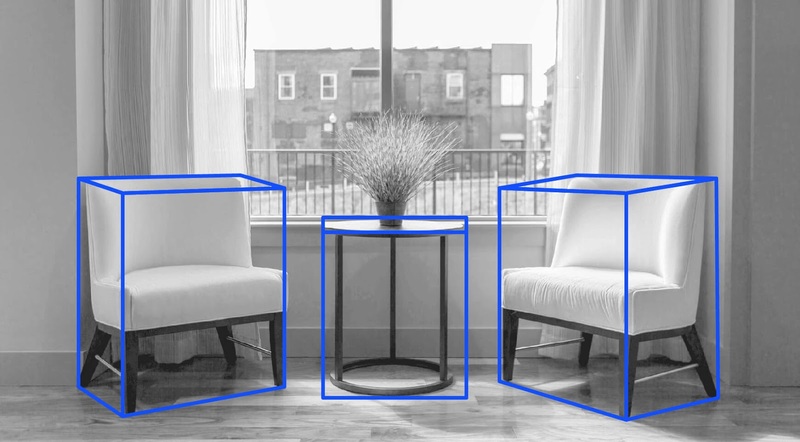 In this process of image annotation the borders of an object in frame with best level of accuracy that help to identify the object with right shape and size. 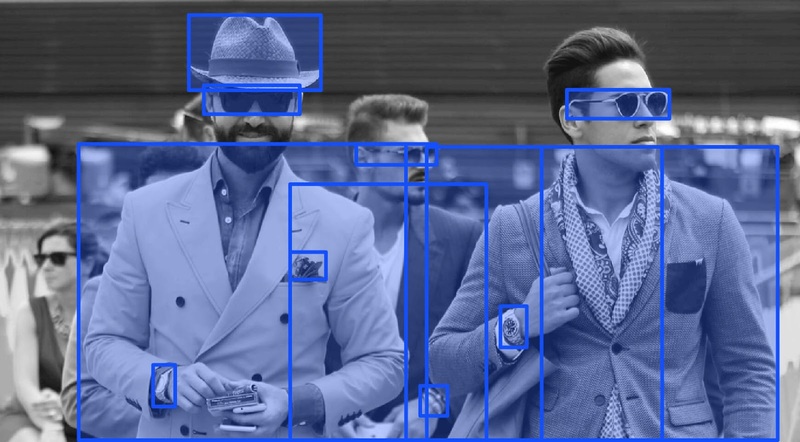 This type of image annotation techniques is used to detect various types of objects like street sings, logos and facial features in sports analytics to more detailed recognition of such objects. 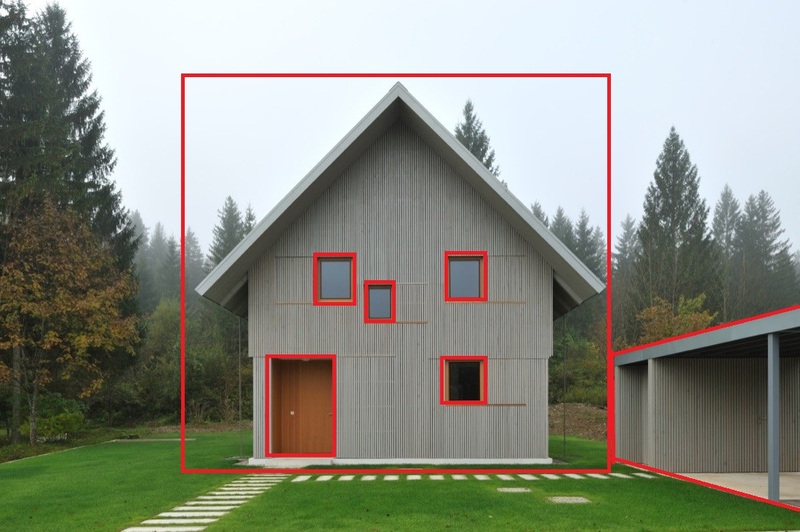 Semantic segmentation, also known as pixel-level labeling that is mainly used for labeling the image with pixel wise annotation. It is actually the process of distributing a digital image into multiple segments that changes the presentation of an image into more expressive manner. It is used to understand scene with every pixel and mainly used to detect a defined object. This technology is used for highlighting the object with complete dimension and also sued in self-driving cars and autonomous vehicles. More info from this post, appreciate the content, worth sharing article.